We are very excited to introduce the Old Bedford Village App! Using this app will provide you with a brand new way to experience Old Bedford Village. The app features professionally recorded audio to guide you through each of Old Bedford Village's historic structures. We have a variety of formats available, including options for those who do not have a Smart Phone, so please choose the one that is best for you from the choices below! No matter which option you select, the app is available free of charge! 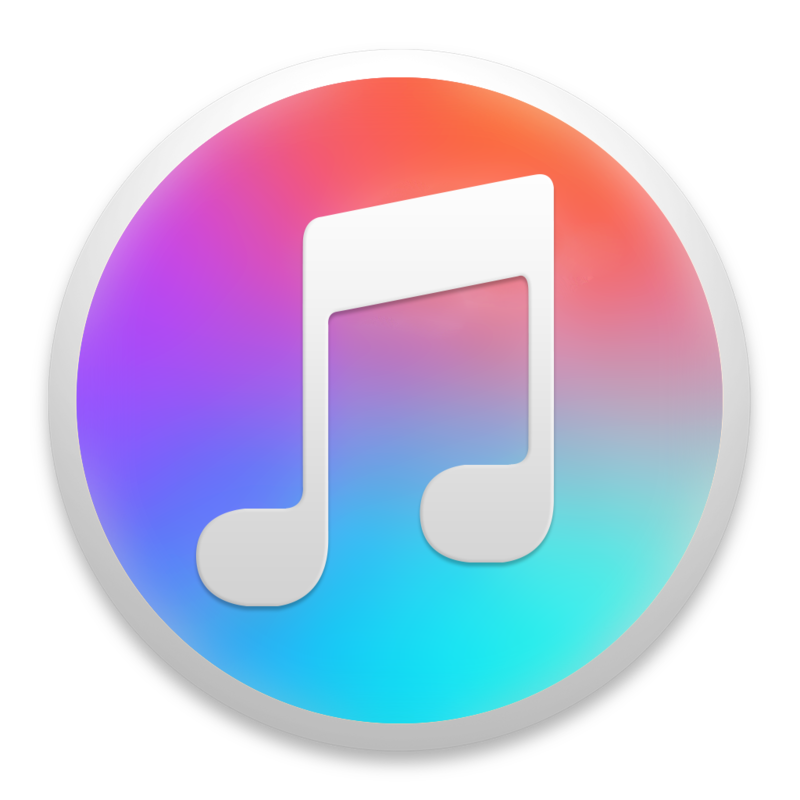 iOS users (iPhone, iPad), click above to download from the iTunes store. NOTE: Internet access will be required to use this option in the Village. Data fees through your cellular service provider may apply. 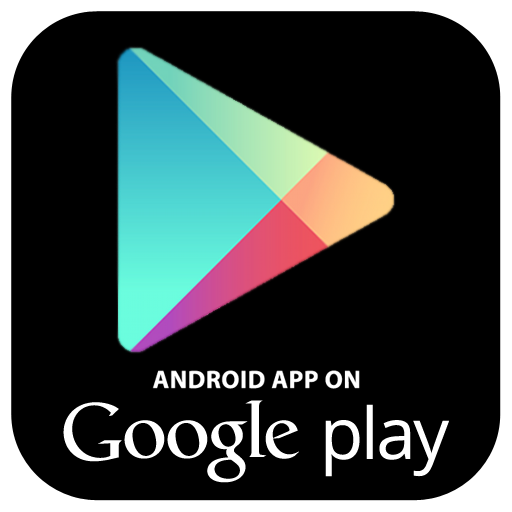 Android users can download the Old Bedford Village app for free from the Google Play store. Android users can download the Old Bedford Village app from Amazon.com's app store. Download MP3 audio files from "Soundcloud" and load them onto your preferred device, such as an MP3 player or eReader, before visiting Old Bedford Village. 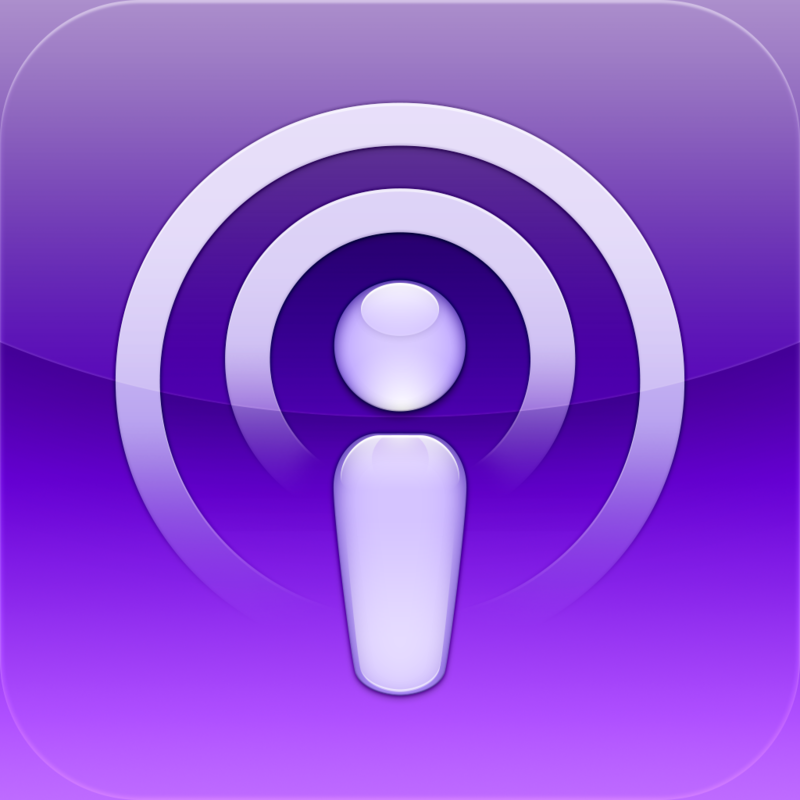 For users with an Apple device, download the files as a Podcast. No internet connection will be required in the village with this option.